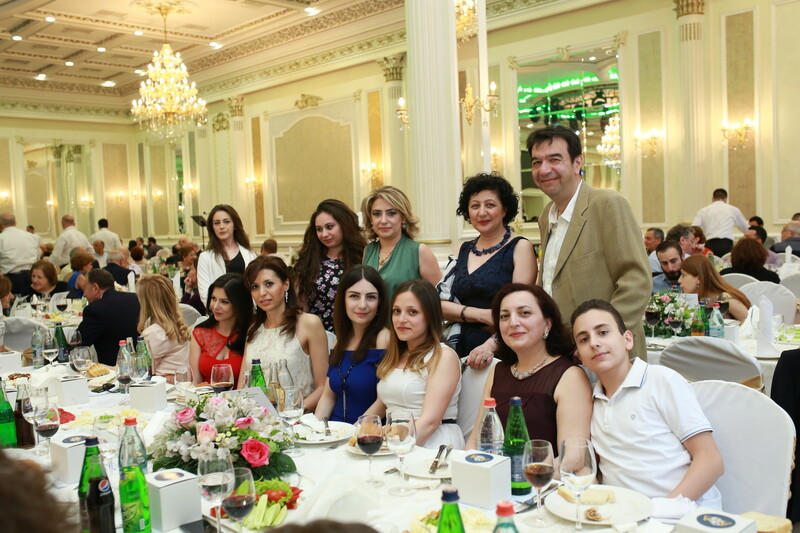 YEREVAN, Armenia – On June 4th, the American University of Armenia (AUA) hosted a gala dinner to commemorate the 25th Anniversary of the University, attended by AUA faculty, staff, alumni, benefactors, and board of trustees from all over the world. 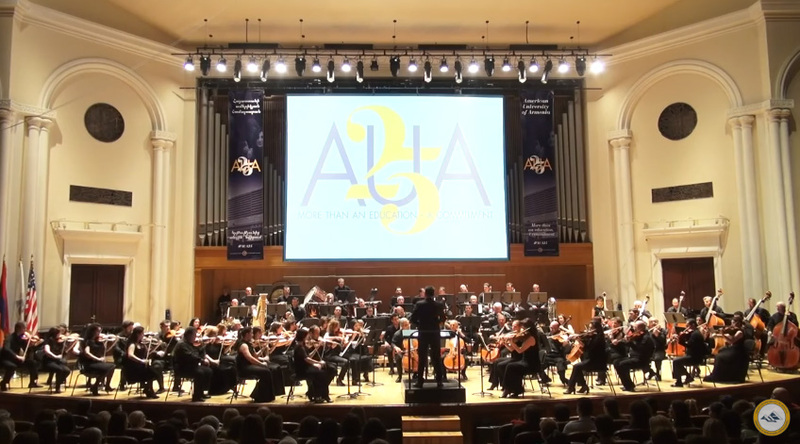 YEREVAN, Armenia - On June 3rd, the American University of Armenia (AUA) hosted an official ceremony and gala Concert at the Aram Khatchaturian Grand Concert Hall. 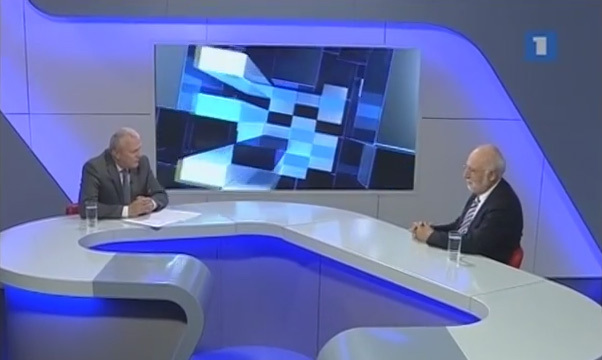 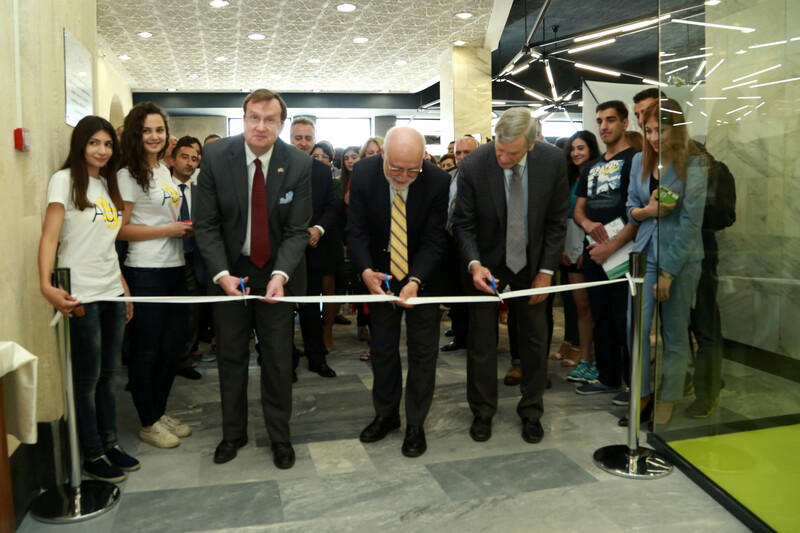 The evening was part of a series of events to celebrate the 25th anniversary of the AUA. 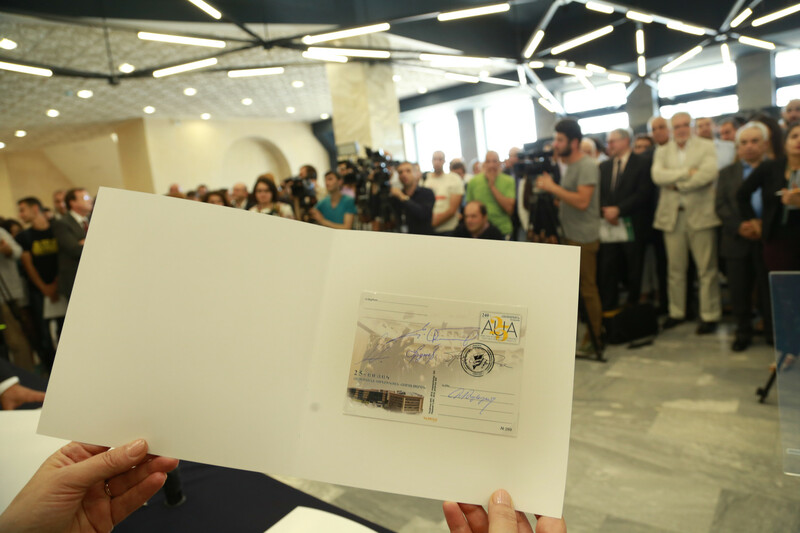 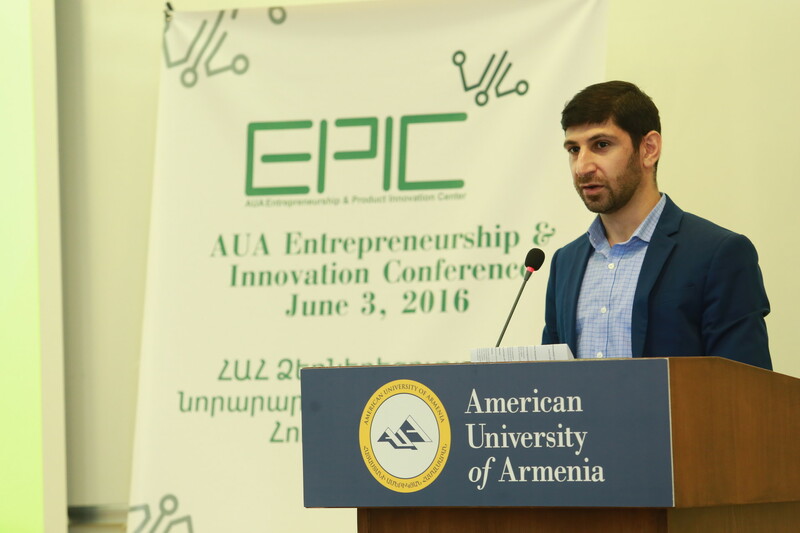 YEREVAN, Armenia – The official cancellation ceremony of the stamped postcards dedicated to the 25th anniversary of the American University of Armenia took place on June 3rd, 2016, at the American University of Armenia. 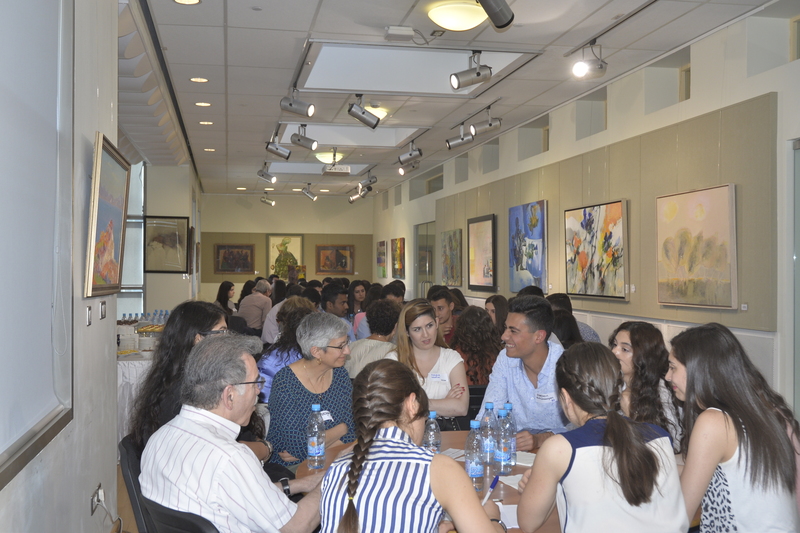 YEREVAN, Armenia - On June 1st, the American University of Armenia (AUA) Akian Gallery was buzzing with excitement as students and visiting board of trustees were getting to know each other through short round table conversations known as ‘speed discussions’.